The lowdown: Monumental account of the wartime experiences of Benjamin Murmelstein, the only “Jewish Elder” to have survived the Holocaust. That Murmelstein was the final “Elder”, ie forced camp administrator, of the infamous Theresienstadt “model ghetto” made him work dangerously close to Adolf Eichmann, one of the Holocaust’s chief architects. Moreover, it saw him vilified by fellows Jews after the war as a collaborator. 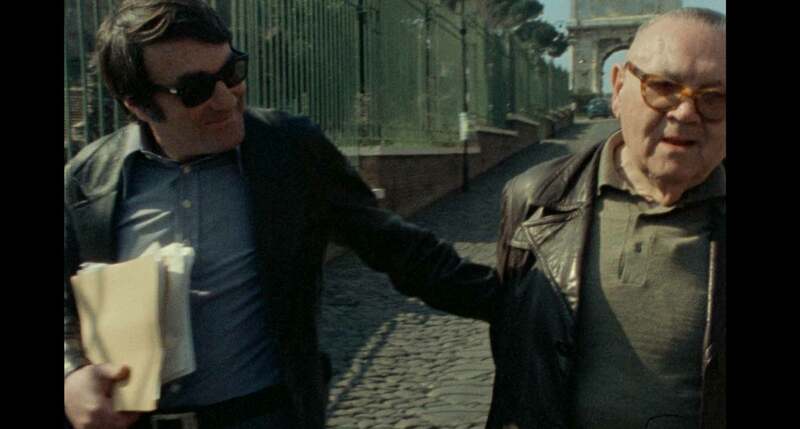 Claude Lanzmann’s demanding and rewarding documentary of a fascinating individual is a must-watch event. 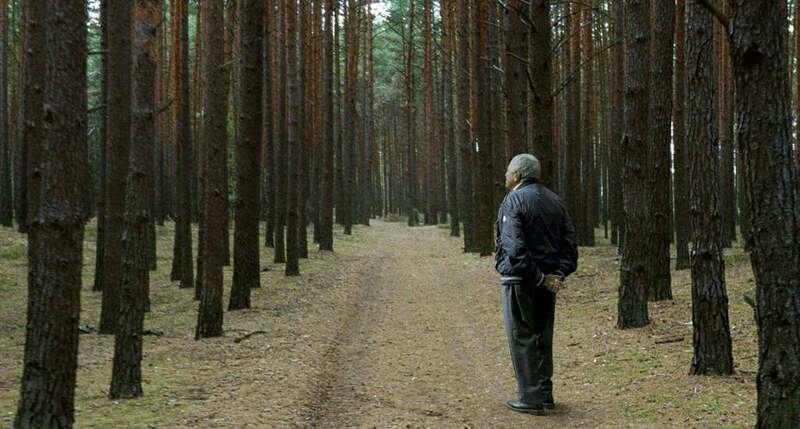 The full verdict: In 1985, after more than 10 years in the making, Claude Lanzmann released his 9 hour Holocaust documentary, Shoah. 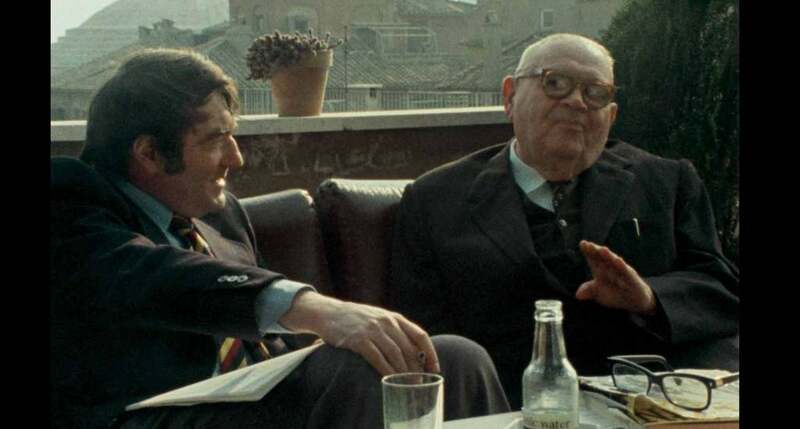 The interviews Lanzmann conducted with Benjamin Murmelstein in 1975 were intended to form part of Shoah, as Murmelstein was the only member of a Jewish council in any ghetto to survive. 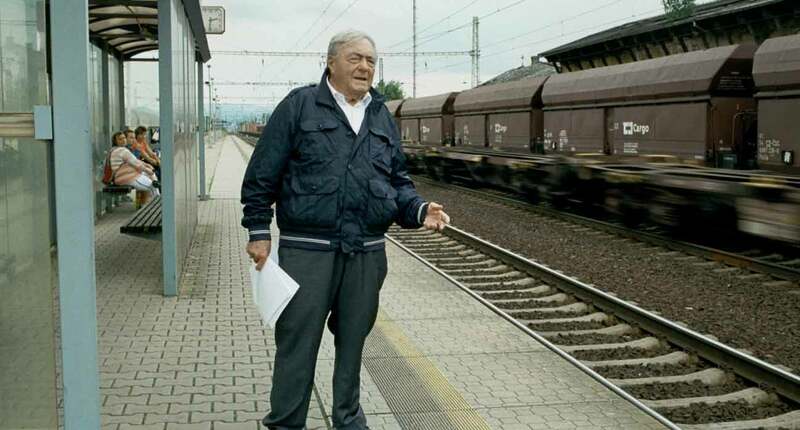 But, as Lanzmann explained, Murmelstein’s interviews were in a “different register” to Shoah’s somber tone. Watching Murmelstein in interview is fascinating. A rabbi of laser intelligence, an expert in the Kabbalah and with a quick understanding of the Nazi’s obscene logic, he recounts with brisk, erudite detachment his experiences as Jewish chairman of Theresienstadt, the show ghetto designed to mislead the world that Jews were being treated fairly under Nazi rule. Tellingly, he recalls a moment in 1938 when he was offered shelter in Britain in an academic position. He declined the offer, citing his reason as a “mission” to accomplish, plus his “taste for adventure”. As a brilliant 33 year old city administrator in Vienna, it is understandable how Murmelstein could have regarded his predicament as such; no-one could have predicted the horrors to come (Murmelstein convincingly argues that even years later in Theresienstadt the true nature of Auschwitz was not known). In Vienna, he helped 120,000 Austrian Jews flee the country and in Theresienstadt refused to deport 5,000 inmates to “the East”, risking his life in the process. After the war Murmelstein was condemned by camp inmates and voluntarily stood trail in Poland to clear his name, again risking the hangman’s noose. Although acquitted, he was a pariah figure in Israel and not invited to testify against Eichmann when the war criminal was captured. Reasons include the view that any form of co-operation was treachery, despite refusal to do so being a death sentence. Also, to battle typhus in Theresienstadt, Murmelstein ordered any prisoner refusing inoculation be denied food. He also demanded long working weeks, perversely to keep prisoners alive rather than succumbing to despair. In the nightmare logic of the Holocaust, once the Red Cross had seen Theresienstadt (or the “embellishments” the Nazis allowed to be seen) it would be harder to liquidate it so Murmelstein regarded his job as making the ghetto vital until the war ended. In interview he describes his experience with pragmatism and a lack of anger or remorse. “A surgeon must not cry on the patient he operates on, or the patient will die,” is a typical Murmelstein comment. Lanzmann, an active inquisitor throughout, calls him to account on his coolness when discussing the Holocaust, and counterpoints this with modern day scenes filmed in Theresienstadt and other locations, the director himself describing in scrupulously researched detail the horrors that occurred in often incongruously picturesque places. Lanzmann also quotes from Murmelstein’s 1961 book on the “model ghetto”. Here are the descriptions of the horrors awaiting those expecting reprieve after what they had experienced, many of whom had handed over life savings to Eichmann for the chance to relocate. These words (plus pictures drawn in secrecy by skilled artists) are placed against the sham film made by the Nazis depicting the ghetto as a vibrant community with bountiful resources. It becomes clear Murmelstein regards the interviews as an opportunity to present his case on film, and succeeds in revealing an impossible situation which he dealt with as “a calculating realist”. The title is Murmelstein’s paraphrasing of Andre Schwarz-Bart’s Holocaust novel Last of the Just. 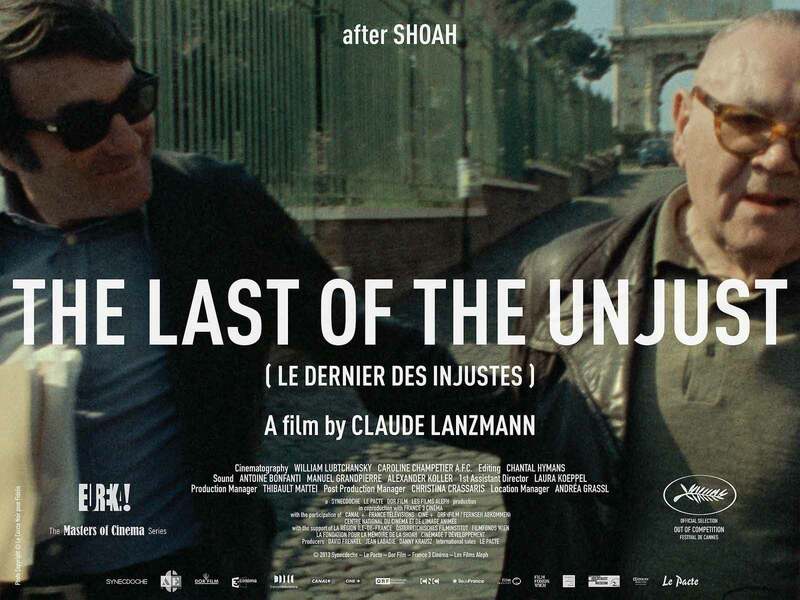 The Last of the Unjust, possibly the 87-year-old Lanzmann’s final film is a fitting conclusion to the director’s extraordinary career.